Having completed their OTU training, the boys moved to Waterbeach to undergo conversion training. 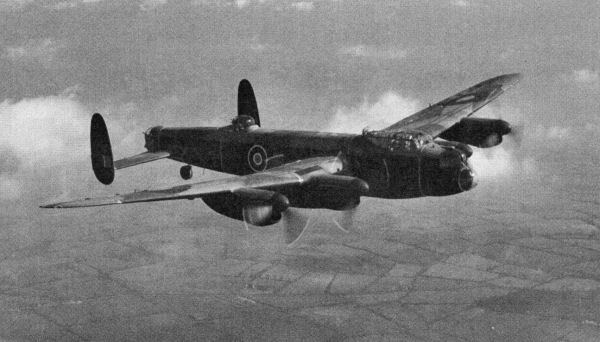 Up to this point, their crew training had been based around the Wellington. Now they had to familiarise themselves with the Short Stirling – at that time, the main line heavy bomber of Bomber Command. 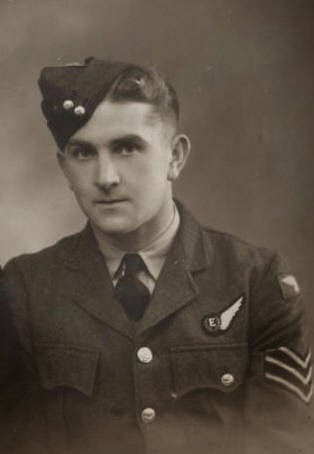 The increase in size from the Wellingtons used at OTU meant the crew grew with the addition of a Flight Engineer and another Air Gunner .The picture above came from My Aunt, Bob’s sister’s, ‘forgotten’ images collection. Initially it was easy enough to identify Bob (his location was written on the back of the photo), though at this point, I had no idea who anybody else was. One Sunday evening, just before Christmas I was sat in the studio at home, printing high-resolution images of this and the other pictures of Bob. I am not religious, and do not believe in the ‘other side’, however, for no reason whatsoever, I suddenly thought to look in a magazine box behind me on the bookshelf. Searching through for nothing I new was there, I found an A4 clear sleeve file sleeve. 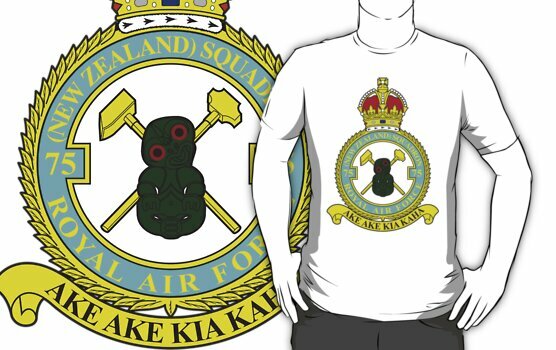 Inside it was a printout from the web (dated 2006) that appeared to be information on 75(NZ) Squadron – I have no memory of doing it, but I guess I must have done it to take down to show Dad. On the back of one sheet were written (in my handwriting) were two names – Allan Mayfield and Jack Jarmy. I recognised Mayfield from Dad’s logbook and had subsequently found from the Squadron ORB that J. Jarmy was the navigator on Bob’s first tour. This is a bit of a long shot, but so far, research into Dad’s activities seem to have been based around free chances and luck, so here goes. Anyway, fingers crossed. I hope you have a Happy Christmas and a Prosperous New Year. That evening Kevin replied, with some information that literally blew me out of the water…..
Now some very good news. I have just spoken to Jack Jarmy. He would very much like to talk to you. The following afternoon I phoned Jack. I am quite happy to admit that I had butterflies in my stomach as I dialled the phone. To be honest, I had assumed from the start of this activity that I would be ‘chasing ghosts’, or so I thought. Hello Jack, this is Simon Sommervile, Bob Sommerville’s son…..
And so the conversation started. I know Jack was looking forward to hearing from me, because Kevin had spoken to him the night before, but somehow it felt as if the time he had been waiting was since he last saw Dad almost 70 years previously. Jack sounded in excellent health and very sharp. It was clear that He, Bob and Allan had been as thick as thieves and shared a special bond. Wonderfully Jack also said Dad’s nickname was ‘Jock’ – bloody obviously as he was Scottish, but such an obvious assumption that I was never prepared to make it myself. Jock and Jack had left 75(NZ) together at the end of the tour and both gone to 3 L.F.S – agonisingly, Jack new nothing about Dad meeting Mum in Henley-on-Thames in 1944 and had spent years after the war looking through Scottish telephone directories for Dad. At the end of our conversation we both agreed that we should meet up – in Jack’s words, ‘to have a chat’. After scanning and printing out the photos that My Aunt had sent, I sent a picture of the 1651 ‘B’ flight group to Jack. The following Saturday morning he phoned – not only could me identify himself in the photo, he was able to pinpoint Allan as well. I had become aware through my searching of the Squadron Operational Record Books that another crew had come from 1651 C.U. on the same day as Bob and his crew. 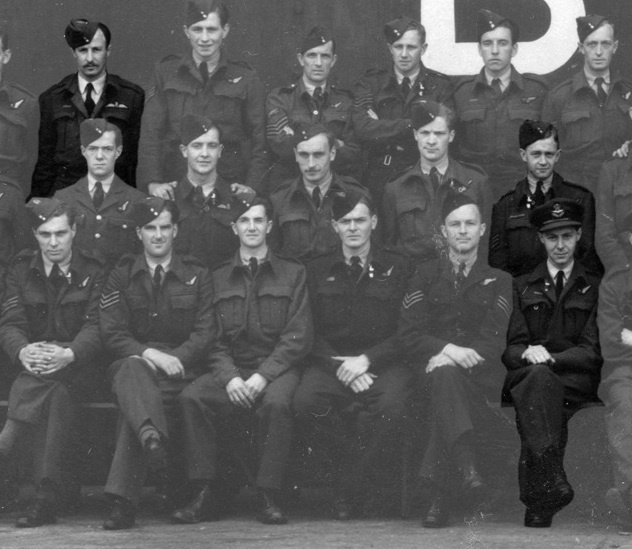 I know there was every likelihood that other crews in that 1651 photograph could have arrived before and after the 21st of July at Mepal, but the fact they came on the same day made them feel part of ‘the story’. It was with a real touch of sadness that I discovered that Eric Roberts and his crew were lost 6 weeks after arriving at Mepal on the Berlin raid of 31st August 1943. 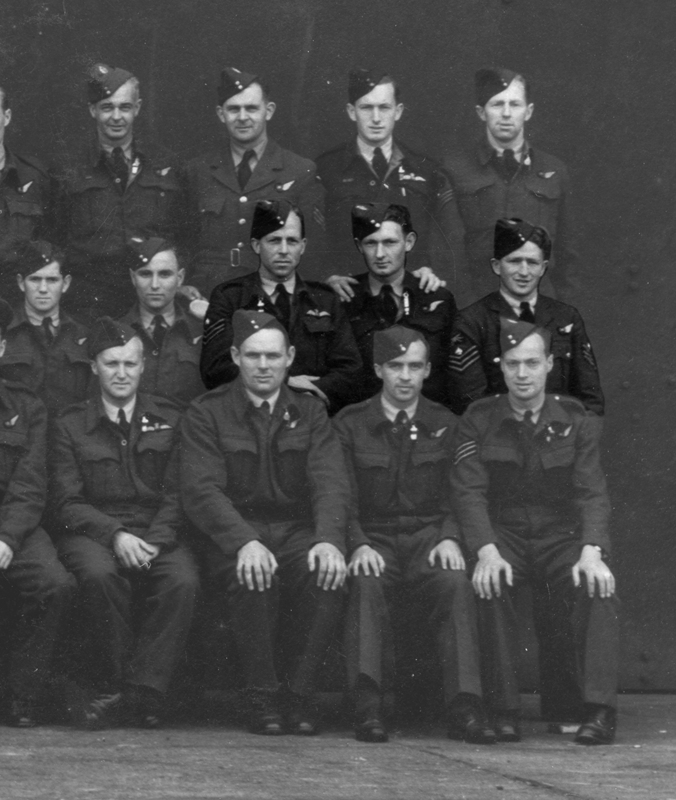 Further research uncovered pictures of Eric, Kensington Jackson (Wireless operator) and Darcy Haub (Rear Gunner) and after a bit of looking, I found them in the 1651 picture as well. I am not sure where the other 4 of the crew are, but I feel I owe it to them to find them. Hi David you say 1942, but the photo is 43?!? I was referring to the Top header photo, I assume taken the year before (June 1942) when 1651 C.U.got ready for ops? The other photo “26 course”, I assume was ’43 when crews expanded/disbanded.